Facility managers have a seemingly unlimited number of options when it comes to selecting paint for a particular application, according to an article from Building Operating Management on the FacilitiesNet website. 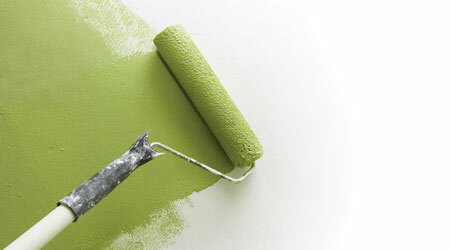 This is good news because it allows facility managers to select a paint most suitable for the application. But it is also bad news: Given so many options, how does a facility manager decide which is the most suitable paint for the project?